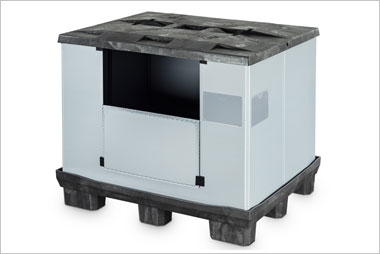 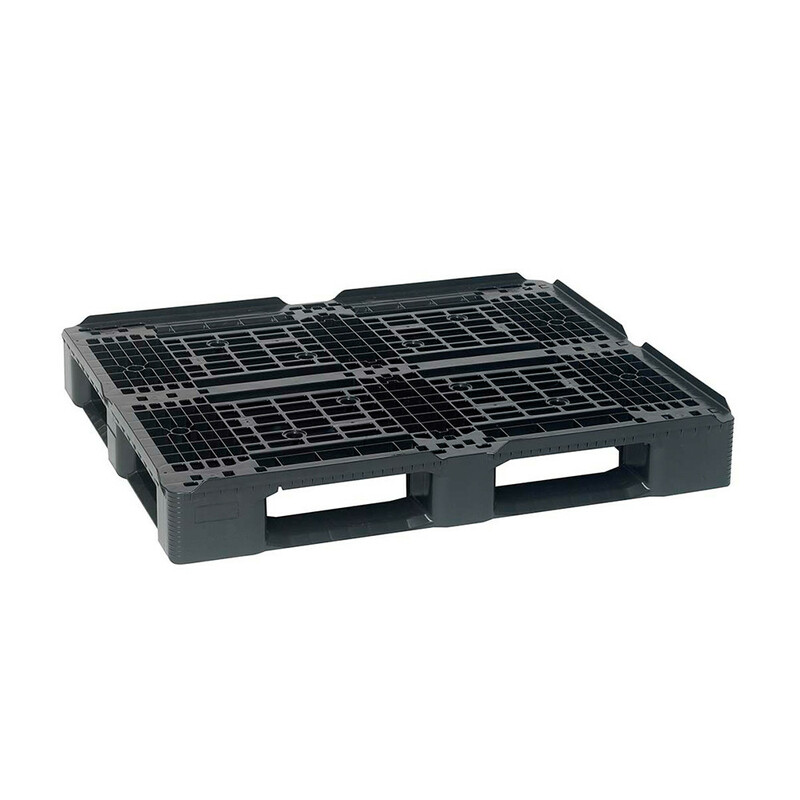 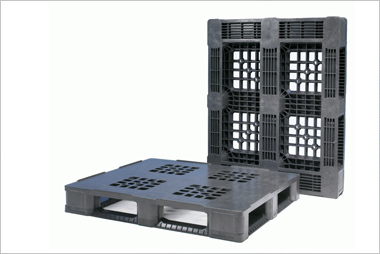 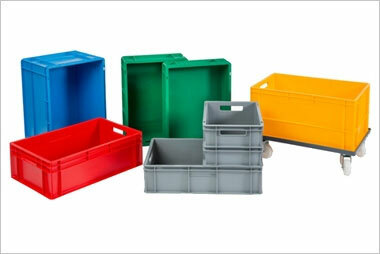 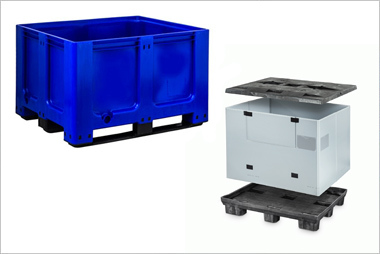 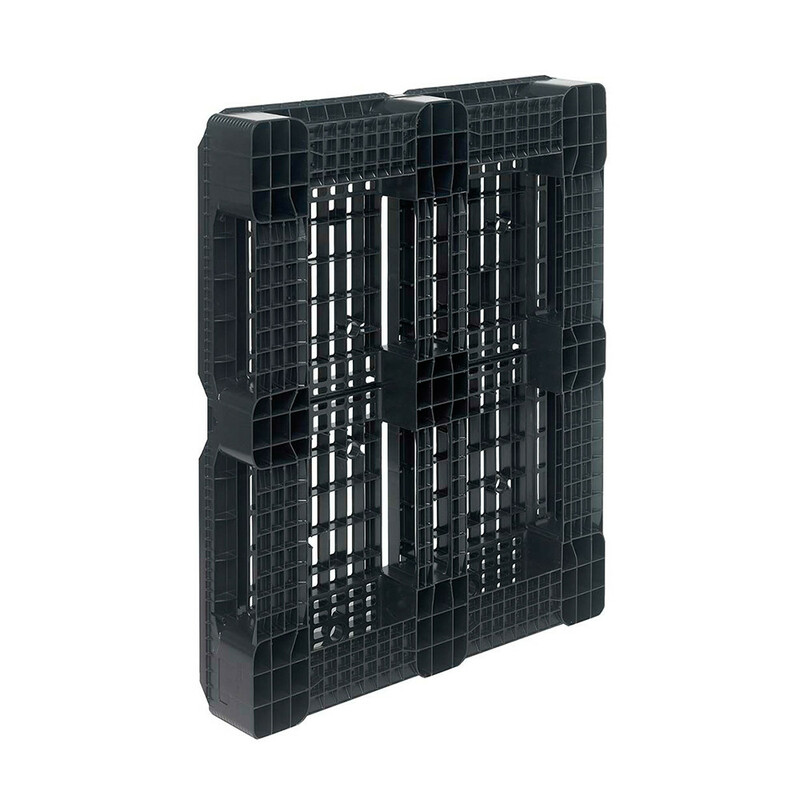 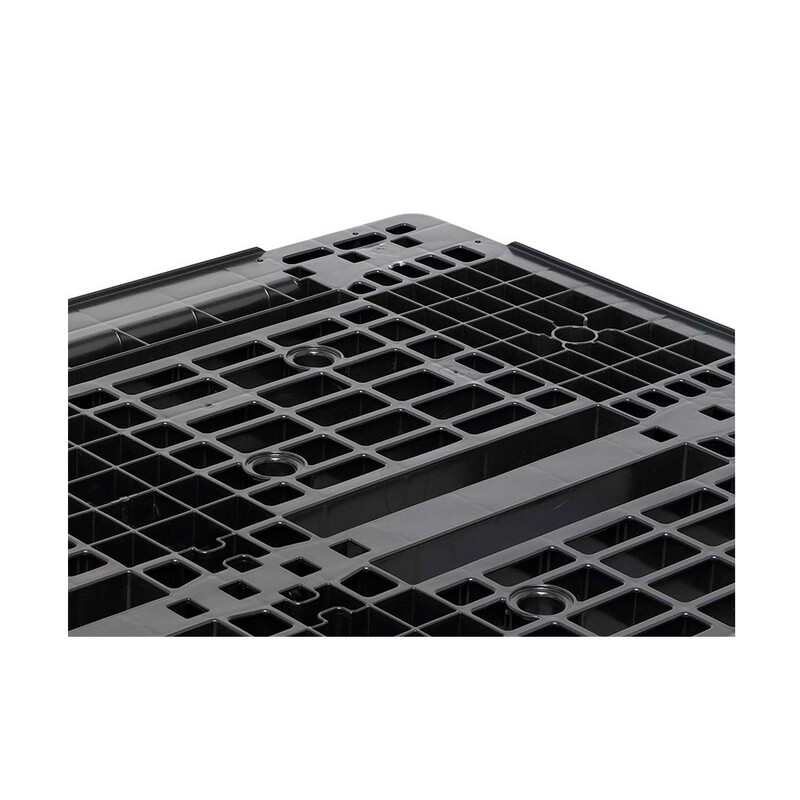 A medium duty plastic pallet with 5 runners and 22mm lip, which has been specifically designed for the automotive industry. A medium duty plastic pallet with 5 runners and 22mm lip, which has been specifically designed for the automotive industry. 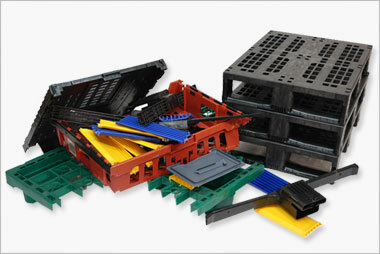 Made from Recycled HDPE Plastic.